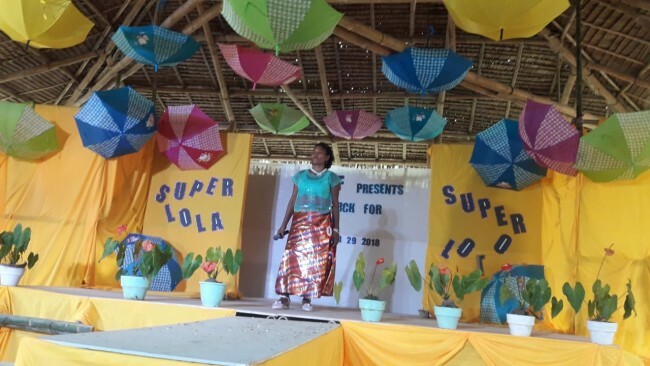 Home / blog /The winners of the Super Lolo and Super Lola Competition are announced…. 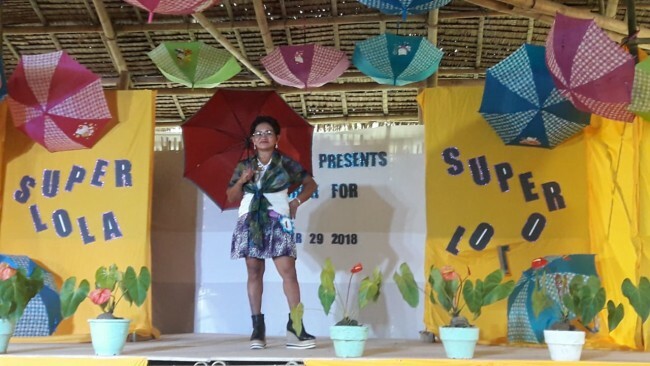 The winners of the Super Lolo and Super Lola Competition are announced…. 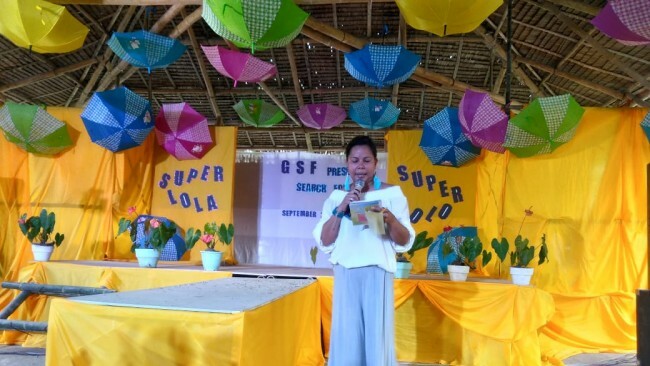 The GSF Village was the talk of the town last weekend, as the families celebrated the finals of the Super Lolo and Super Lola Competition. Neighbouring communities arrived to support and watch the finals and they had a fantastic time. 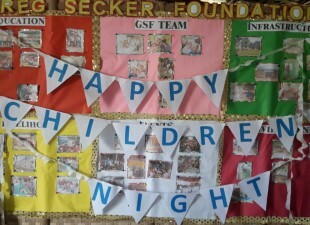 Alya, our social worker told us that there was so much laughter and happiness as she looked around. 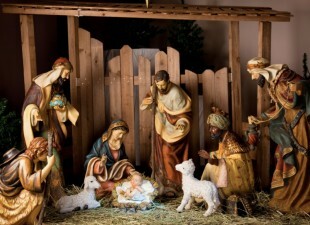 The Village is now well known for holding events and people travel from afar to join in. Everyone who visits is well looked after and it is the responsibility of our Youth Leaders who act as ushers, to look after guests on the day. 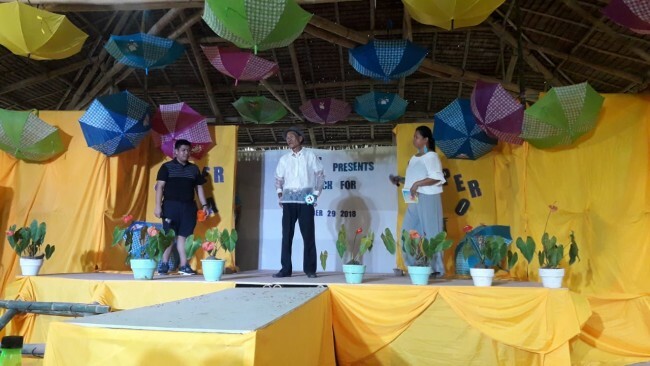 The judges were retired educators and certified grandparents except for our Chief Judge, Mr. Benbert Benerio who had joined us on the day for another event being held in the village! (We will tell you about this exciting one tomorrow!) He said he enjoyed it so much and that this was his first time to grace an event like this. 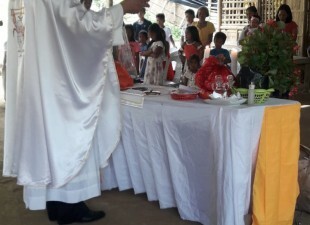 The program went smoothly with our invited guest from Barangay Council and prominent people from town. The day was hosted by our lovely, Alya Araez. 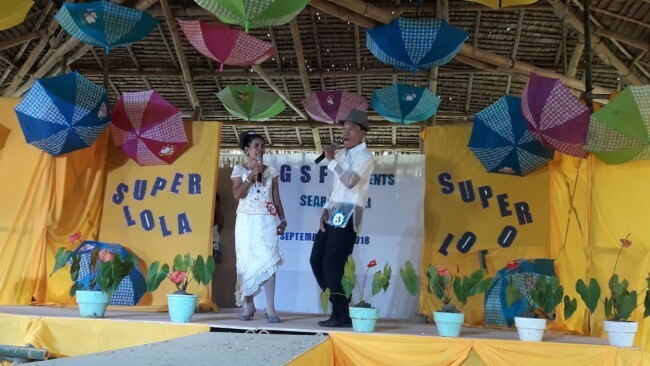 The contestants were serenaded by our bookkeeper, John Kenneth Valencia and our very own DR June Sanico. 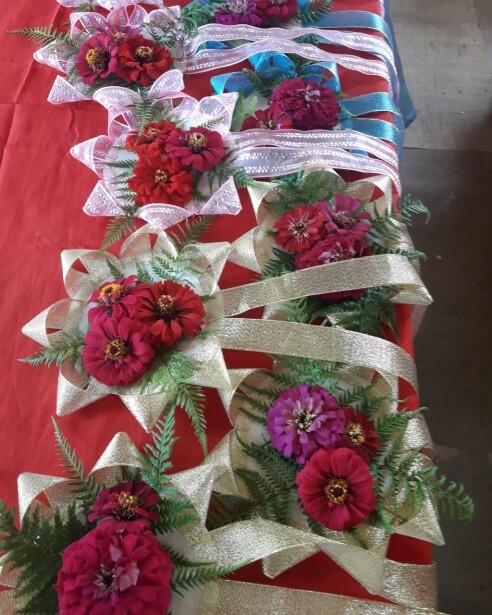 These beautiful bouquets were made by the young adults in the village and they used flowers picked from the gardens. 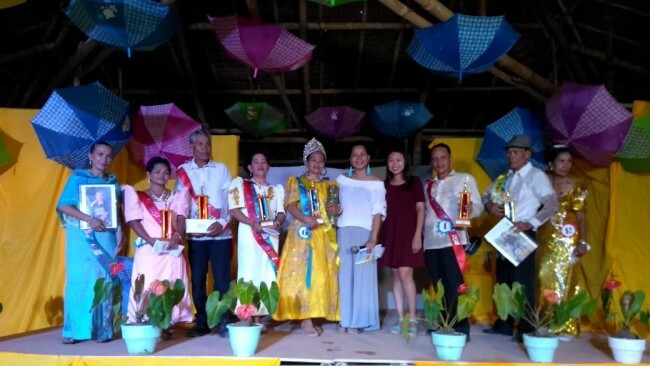 At the end of the event the Winners received a cash prize, a trophy and a sash. The events were made possible through the effort of the Homeowners Association Officers, Youth Officers and all the sponsors who share their resources one way and another. We thank you all for your support, time and generosity, and thank you to DR too, who sponsored the PA system! 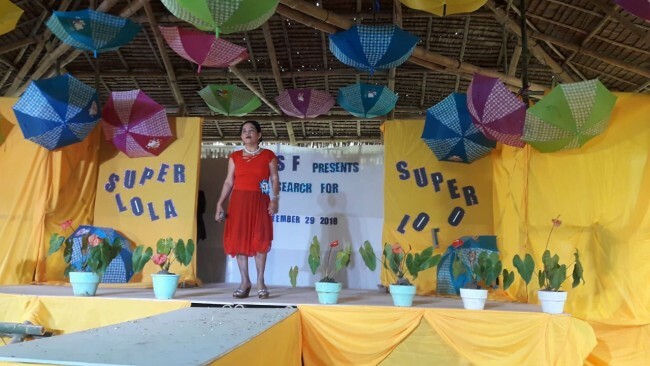 The Search for “Super Lolo” and “Super Lola” has started, its competition time! 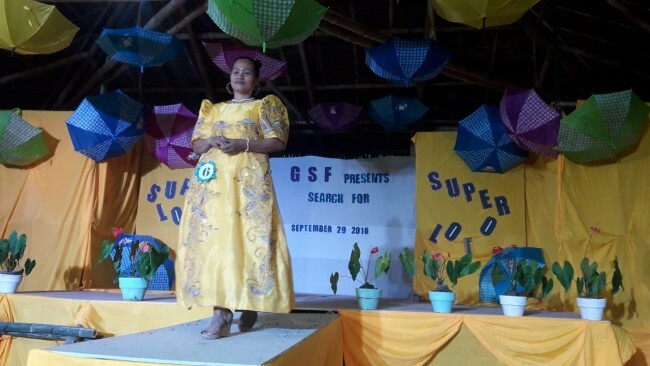 Portia En Shakespeare tells us in her very own words about life before Typhoon Haiyan ..